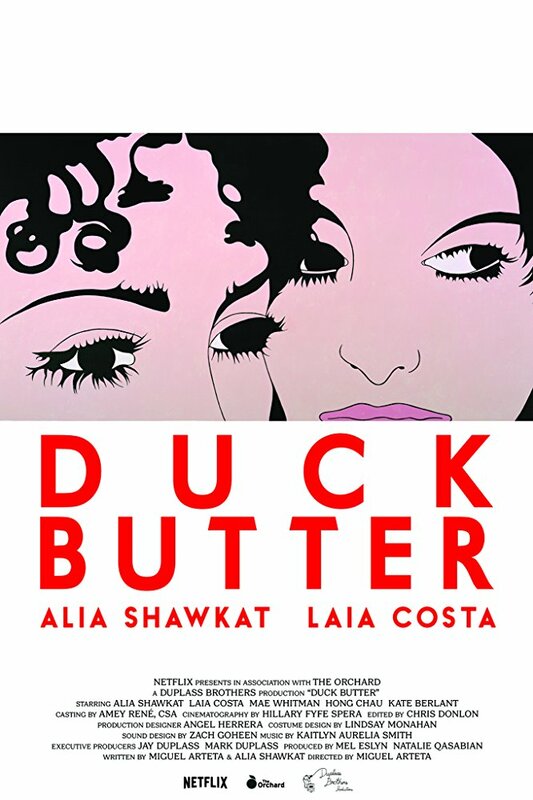 Duck Butter is an upcoming American comedy film directed by Miguel Arteta, from a screenplay by Arteta and Alia Shawkat. It stars Shawkat, Laia Costa, Mae Whitman, Hong Chau and Kate Berlant. It will have its world premiere at the Tribeca Film Festival on April 20, 2018. It is scheduled to be released on April 27, 2018, by The Orchard.